It’s about us, and the greater meaning of what it means to be human. 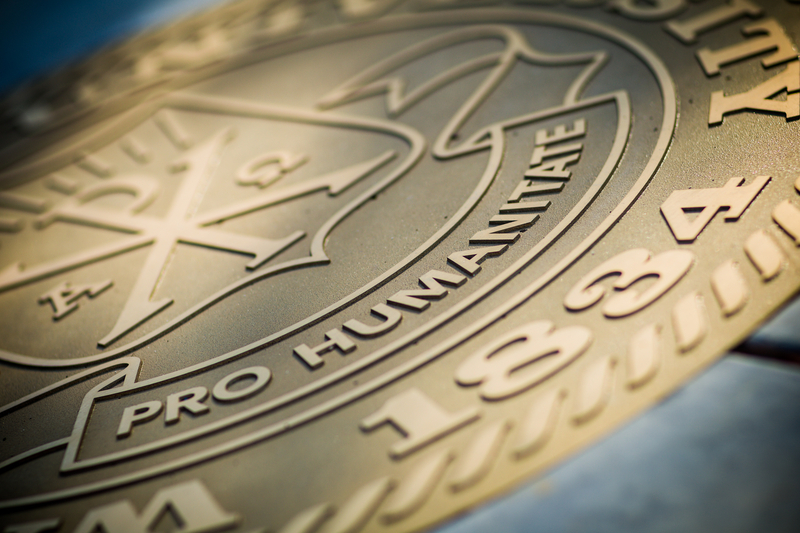 Our motto, Pro Humanitate (For Humanity), is a calling to use our knowledge, talents and compassion to better the lives of others. It can mean donating time and resources to our communities or simply a lifelong commitment to pursuing our best self. No matter your personal interpretation, it’s an opportunity to leave the world better than we found it. 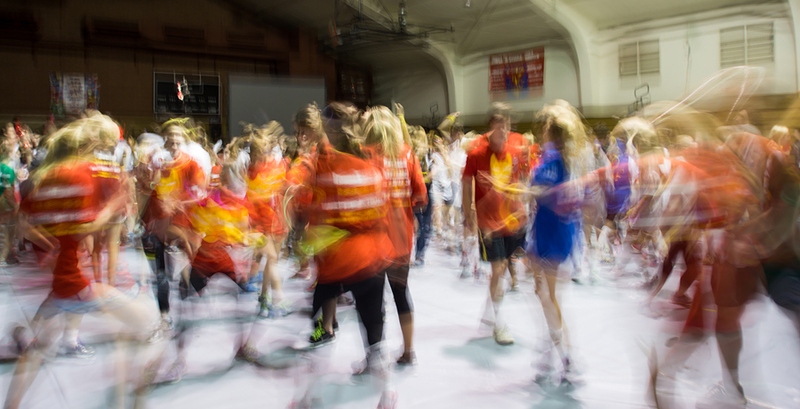 In nine years, this 12-hour dance marathon has generated more than $1.7 million for the Brian Piccolo Cancer Research Fund. The 2018 event set a record by raising $376,730. In the past five years (2014-18), more than 400 students and staff have trekked 459,774 miles (from Earth to the moon and most of the way back for a single traveler) to 15 locations for 20 projects over their spring break. Collectively, they have volunteered more than 7,000 hours of community service to various causes. During the MLK day of service, 40 Wake Forest Students host approximately 150 children from the Winston-Salem community for a morning of education and reading. 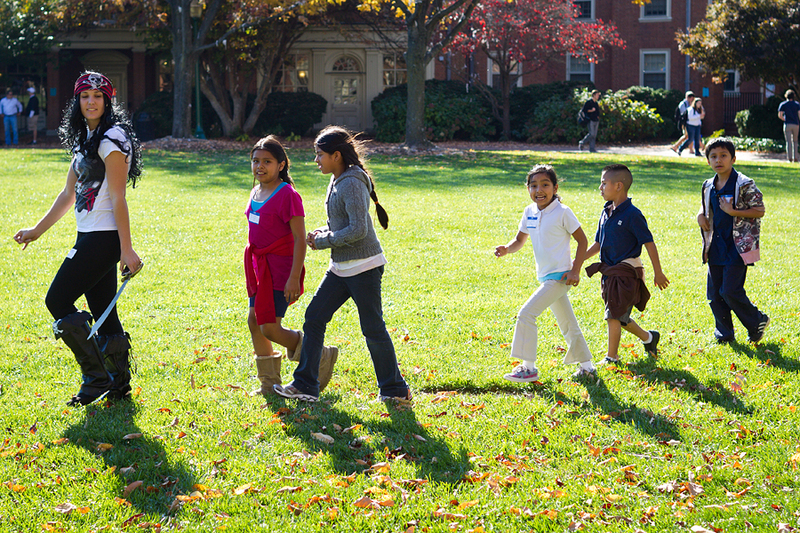 This annual service event brings more than 1,100 children from local agencies, schools and nonprofit organizations to campus for entertainment, education and games within a safe environment. Approximately 900 meals per month are provided to Winston-Salem residents through the efforts of the University’s Campus Kitchen program, a nationwide service founded at Wake Forest that safely repurposes food originally prepared for — but never served to — students in various campus facilities. “From the inception of this University, the vision was one of graduates capable of applying the lessons learned here for the good of humanity. 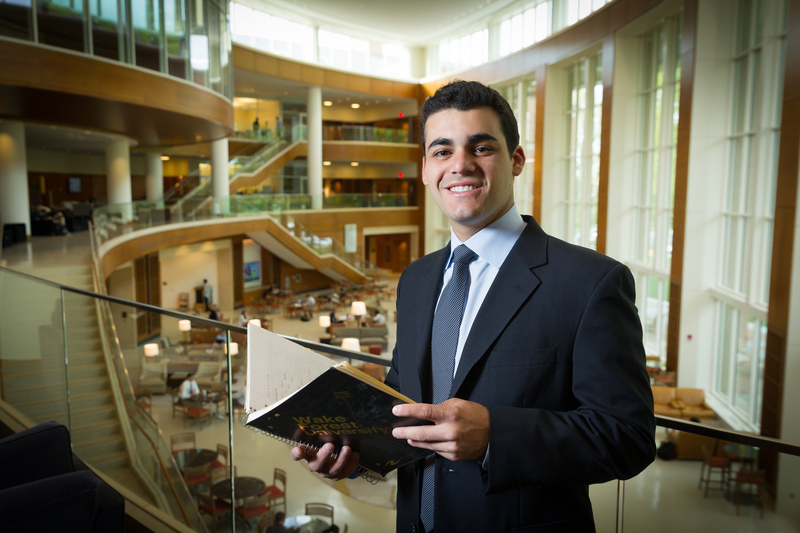 Fulfilling our Pro Humanitate motto requires education to extend beyond the classroom. "I have learned that business isn’t just doing well; it is doing good, and most importantly, leading lives that matter. Attaining results with integrity is the only way to operate. "